PATNA: In a daring act, armed criminals raided the office of Muthoot Finance which claims to be the largest gold financing company in the world, in Bihar and looted gold worth about Rs10 crore (Rs100 million). 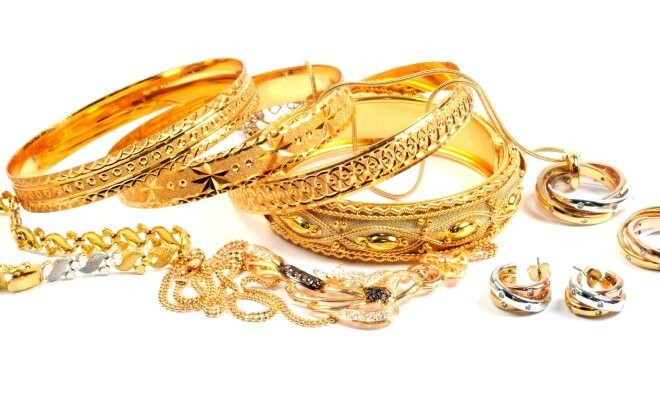 Police said the robbers raided the company office located in Bhagwanpur areas of Muzaffarpur district on Wednesday and walked away with the looted yellow metals. As per the report, the miscreants had reached the company office seeking loan in exchange for gold but held hostage the company staffs at gun-point and looted gold. Reports said the miscreants fled the scene packing gold in five bags. “We are investigating the matter. The employees of the company whose statements are being recorded, have claimed that all the robbers were armed with pistols and they took the manager at gun point, forcing him to hand over the keys to the safe,” local district Senior superintendent of police Manoj Kumar told the PTI.